GREAT LOCATION! 1989 year built home with 3 bedrooms 2 bathrooms, 1276 Sq. Ft. living area, 6098 Sq. Ft. Lot area, 454 Sq. Ft. garage area / 2 car garage, large drive way for up to 4 cars. Near by Hemet Valley Mall, schools, freeway. 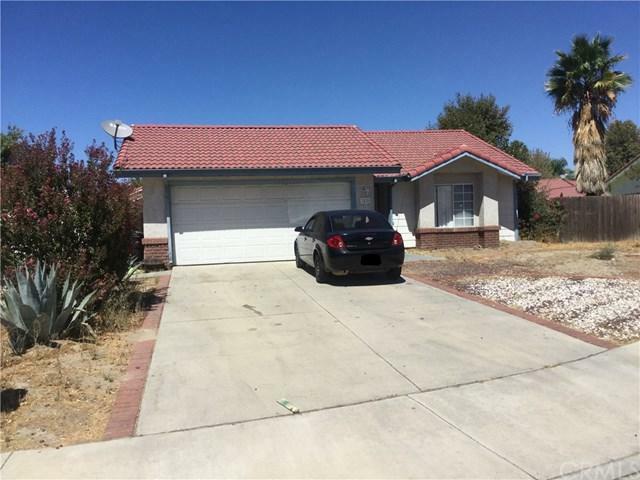 Sold by Ofelia Gutierrez of Seven Gables Real Estate.